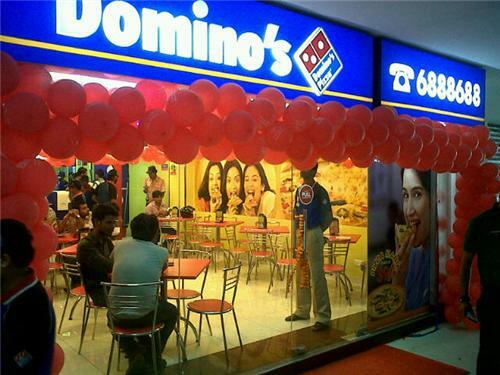 Smokin' Joe's is one of the most popular pizza store chains operating in India. The group was established in the year of 1993 and opened a no. of outlets all over India within few years. Some of the pizza outlets of Smokin' Joe's are working in the rapidly developing Nagpur city in Maharashtra. 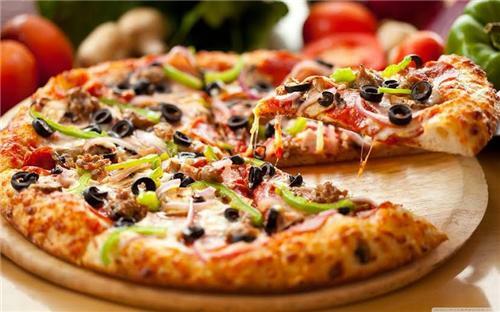 The outlets of Smokin' Joe's provide quality pizza and pizza related products to the people of Nagpur. The menu of the Smokin’ Joe’s in Nagpur constitutes both vegetarian and non vegetarian items. The fast and convenient home delivery services are offered by all the Smokin' Joe's pizza outlets in the Nagpur city. Garlic bread, salad, and desserts are the sub menu items served with pizza here. It is a reputed pizzeria working at one of the beautiful locations in the Nagpur city. This international pizza outlet chain offers high quality services to the customers. The services offered by the Pizza Time in Nagpur include home delivery services too. The mouth watering flavor of the pizza prepared here can be considered as the reason behind the acceptance of the store among the people of Nagpur. RAS Kunj is a popular name among the pizza lovers in the city. There are a couple of RAS Kunj outlets operating in the orange city of India. The group provides catering services along with punctual home delivery services. RAS Kunj assures the use of most fresh and healthy ingredients for the preparation of their recipes. The RAS Kunj pizza outlets in Sadar Bazar and Ramdas Peth have been rated very well by the customers on different user's review sites. For most of the people in the Nagpur city, the Corn Maze pizzeria is the prime choice to have some yummy pizza. The Corn Maze pizza outlet working in the Sadar Bazar, in Nagpur is offering the customers an opportunity to have the authentic Italian pizza along with their other favorite dishes in a comfortable atmosphere maintained in the eatery. The home delivery services are also available here. The pizzerias working in the Nagpur city are famous for their quality services. The home delivery services, catering service, customer care service and kids play area are commonly provided in most of the pizzerias in the orange city. The satisfaction and convenience of the customer is the primary concern of the pizza outlets in Nagpur, operated by reputed pizzeria chains in India.